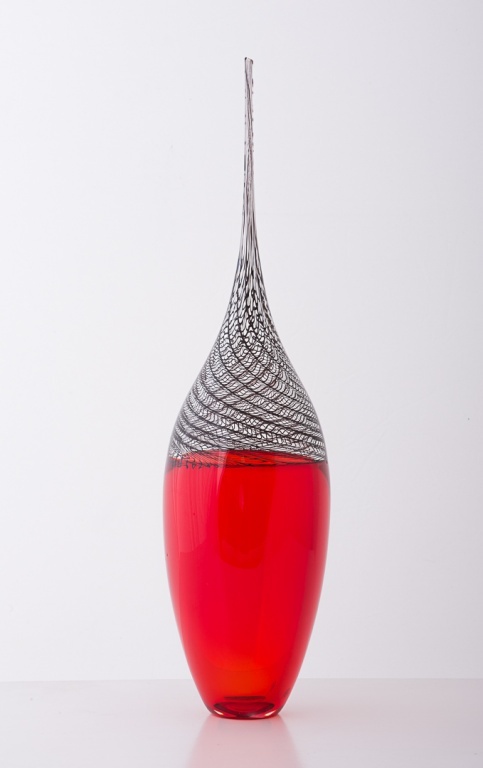 Katie Brownis one of only a small handful of full-time female glassblowing artists in New Zealand. operational as a full-time open studio. The space is well-suited to public viewing and invites participation in the glassblowing process. Take a look at the Chronicle Glass Studio website to learn more about the dynamic work of Whanganui's finest glassblowing artists.